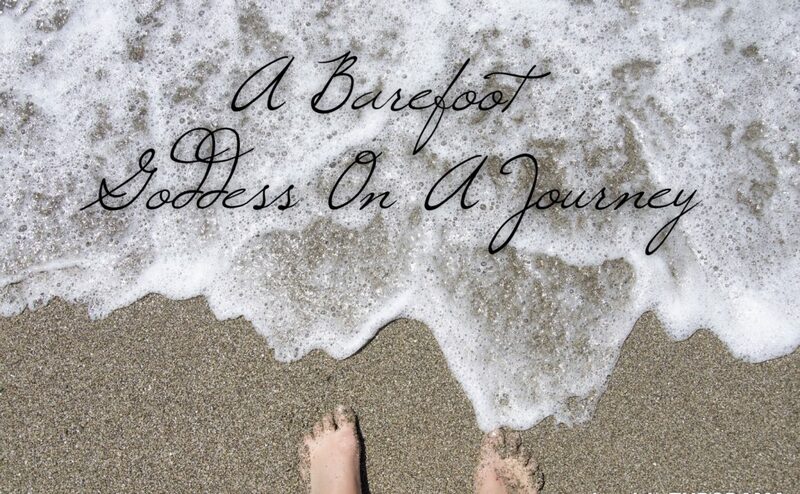 Journaling Thoughts, Brings Affirmations That Transform…..
Journaling today, has set my agenda for the new week ahead! That agenda is all about health being without a doubt, wealth. To create the type of wealth I want for my mental and physical health, I need to set daily intentions with affirmations, that keeps my ignition on full power. Living with invisible illness, that ideology can be hard but with practice, when you set the mind to think healthy thoughts, you can stay on board the track to filling up on a wealth of health. The connection between our mind and body is becoming more prominent, with regard to healing the illnesses that we cannot see. You see, a lot of invisible illnesses are heightened by negative thought and emotions because our immune systems have been lowered and compromised for an abundant number of reasons. When we can allow our minds to become still and calm, we give ourselves a chance to heal right down to the cellular core. Living with chronic and invisible health conditions, many of us allow our emotions to be controlled by our thought patterns and these very thought patterns are often formed at will, when needed to comfort us when we are in fear or doubt about health and life. Setting intentions using affirmations daily, help us to create new and more positive thought patterns and thus help us to develop new strategies for healing our health. Repeating affirmations like this one, over and over has absolutely helped me find new and positive steps into healing my health. Even, when the day is glum, simply allowing myself to find a place to be still brings me back to the heart of my affirmation and positivity reigns over the pain and suffering that maybe being felt. The process of repeating a sentence as an intention or affirmation, over and over regularly impresses the subconscious mind, so that it slowly starts transforming the body to align with the mental thoughts that you want to attract. As I said before , there is more and more profound evidence through medical research, about chemicals, naturally found in our bodies reacting differently to emotions in our minds, thus making us negative or positive. When we are healthy and happy, the chemicals produce emotions that are helpful to us. When we are sad and perhaps ill of health, these chemicals are harmful to our bodies. 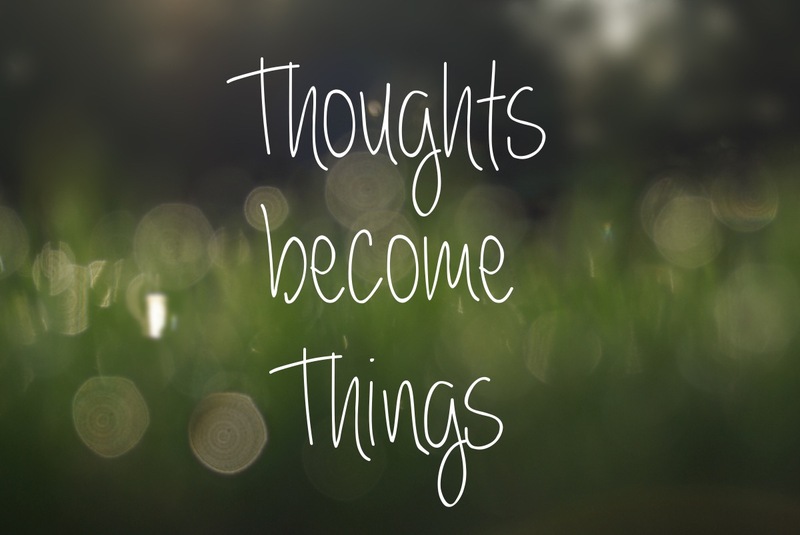 Thus, thoughts affect the body. It is clear that positive affirmations for health can have only positive effects on the body. So I believe, by selecting a affirmation that will help create new health boundaries is an important step to finding that wealth of health. The affirmation I mentioned earlier is on repeat many times a day internally and externally for me. I will generally use one main affirmation for many months or until I can see it manifesting what I am affirming into my reality, but I do have other affirmations and intentions that I can use at particular times. Affirmations complement my more mainstream medical treatments BUT they do not replace them and nor would I want them too. 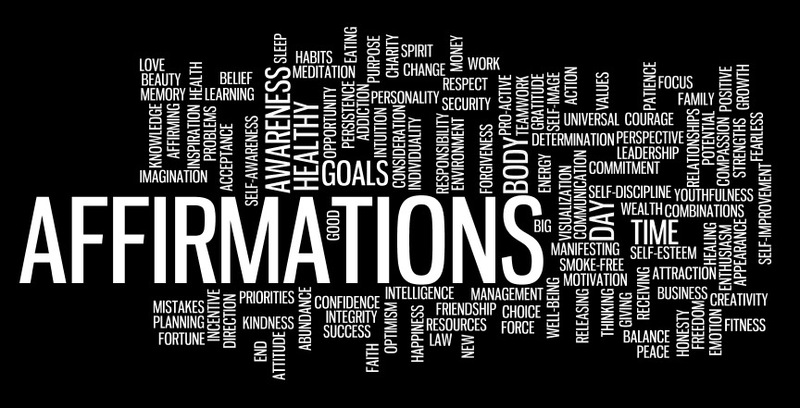 I have not discontinued any treatment or medication, that my doctors have prescribed, however by using affirmations, I have strengthened my mind and body allowing positive change to help me achieve a much better journey towards holding the health and life that I want. By following this path, slowly but surely I am reducing medications and treatments to more natural and holistic ways of healing. My mind is calm and peaceful, allowing me to be more energetic & vibrant in thought and action. I am my own creator, because I create who I am and what I am. I breathe in deeply, so that every cell in my body is conscious to greatness. So as I closed my journal this morning…..my breath took me to a place where I stand wth so much power. That power is because I align so closely to the affirmation that sings in my heart with every breath I take and make. Even with my tired days, I can feel energy transforming my most inner self allowing within me that without a doubt health is wealth and I am becoming abundant in all areas of it. If my ramblings today, about journaling and affirmations have helped you, that makes me happy. Because by sharing my experiences of living with invisible illness in despair and joy is why I light the flame for greater awareness. If we haven’t connected in social media yet, make sure you jump by and say hi on the following channels and if you want to light the flame for invisible illness, we launch tomorrow. 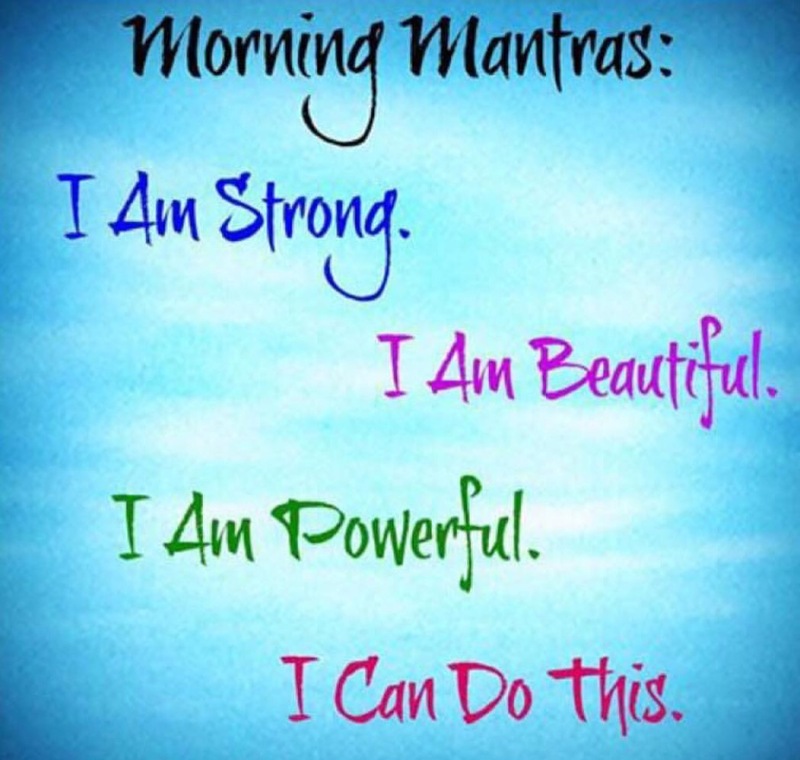 Stick Your Affirmations Out Into The World…. Affirmations are our guides to changing health and life in every aspect! You can support your own wellness too, just by creating and using your own personal affirmations! I’ve learnt from personal experiences, what happens when what i think and tell myself has either supported or undermined my health and my life’s journey. Positive thoughts, speech and feelings have helped my immune system become stronger allowing my healing to become as I want. So what are affirmations? An affirmation is basically a positive statement of what you wish to be true, stated as if it is true. Affirmations are a powerful method for linking the mind and body connection, creating realities for our inner most self. Saying to myself everyday , “for me to heal, I need to do what I’ve never ever done before” was my first affirmed statement that I used to find a true healing regime and I can tell you it helped me speed up my healing and even boosted my health and immune system. I began writing my affirmations onto sticky notes and stuck them everywhere- on my purse, my walls , fridge, mirror – everywhere! By seeing them, i began to believe what I was reading, what I was seeing! I continue to do this everyday and what I affirm, is what becomes! It’s the secret to my health and life success! Whenever you see your positive statement, say it out loud or perhaps journal about it each day. Stay strongly connected to your affirmation. Have a go at writing and acting out your own affirmations and remember that perseverance and repetition are the keys for affirmations to become your reality! Always remember life is about hope, healing and chasing life! Morning moments are like these because basically my brain is simply like a light switch. When I am “off”, i don’t see much… but when I am “on” i see everything that I need -,the positivity, the possibilities, the potential, and the perspectives. But even i need a tool to help me grab my “on” power for better focus and balance. 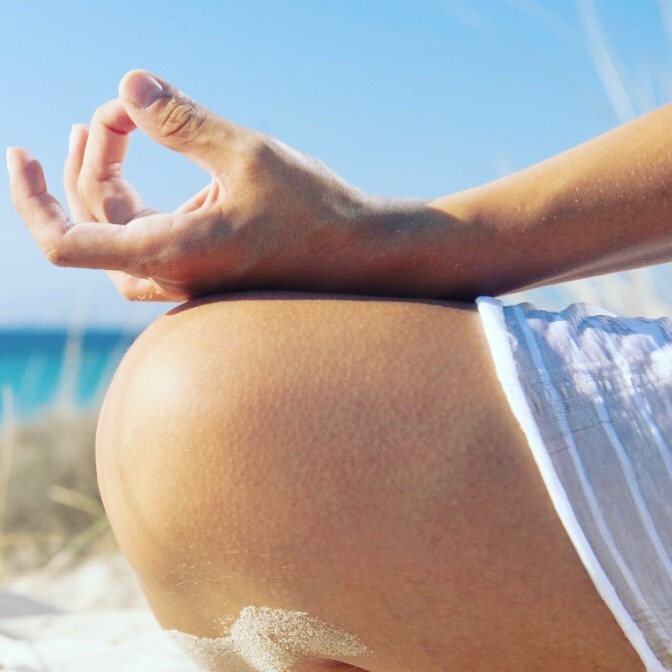 Mantras, intentions and affirmations used with my yoga and meditation access conscious breathing, and allow me to internalise and harness my positive consciousness, if you like my true purpose! A mantra, intention or affirmation is a word, sound or statement, repeated to enhance my positive action in yoga, meditation and life. Using mantras , intentions or affirmations in the morning sets my tone for how I will view and respond to my inner and outer world through the rest of the day. So as I sat this morning within my NOW – I chanted, I affirmed through setting intention with affirmation that in this moment and every moment, I will continue to heal, and raise awareness for a better life because “Today I exist, through my powerful being of love and light that I am” – chant with me “OM” and in these moments our power switch is on! Go into this day, shine and be your light!